A Guide to Drinking the Best Coffee in Seattle! 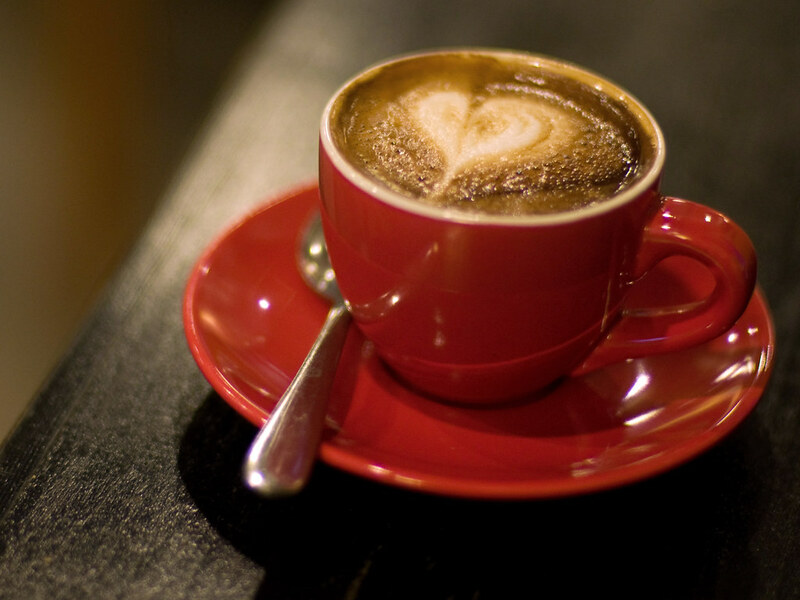 If you’re like us, you’re passionate about your coffee! “Coffee Tourism” in Seattle is great fun and, as a bonus, goes perfectly with all manner of freshly baked pastries. You CAN visit Seattle without setting foot inside the very first Starbucks ever, but why would you?! This landmark doubles as just another busy Starbucks location, especially in the mornings, so swing by during a visit to Pike Place Market and pick up some fresh flowers while you’re at it! As Vivace is widely agreed-upon to be the best coffee in the city, it’s worth a visit to their cafe on Capitol Hill or the efficiency espresso stand, also up on the hill! Sip a hot cup at a table with the ambience of espresso machines in the background, or take yours to go and stroll up and down the eclectic neighborhood. Though their coffee is tasty, this recommendation is not so much for the perfect latte as it is for an absolutely transcendent chocolate croissant. Besalu’s pastry chef is the real deal and you can’t go wrong, whether you opt for sweet or savory. You’ll just have to brave the occasional 45 minute wait in a line that frequently winds down the block, but trust us – it’s worth it. This Seattle institution has been around since the 90s and now boasts 15 locations across the greater Seattle area, including one a few blocks from our very own office that is frequented by our coffee-loving staff. The coffee is great, but if you’re feeling daring, indulge in the spicy chai. Fresh pastries delivered daily, including some great vegan options!